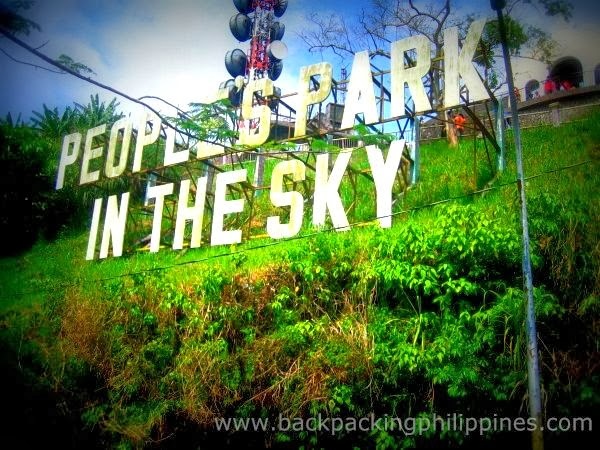 Formerly called Palace in the Sky and usually listed as one of the "places to see" in Tagaytay, these information requested by a friend who wish to get there via public transportation plus updated entrance fees and rates. 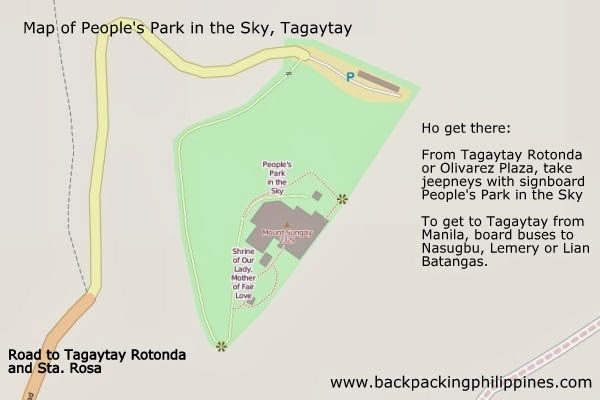 Please refer to this How to Get to Tagaytay post for detailed directions. free po ang viewing dito?? free po ba ang viewing dito? Pwede b mg tent jan overnigth? Pwede po b mg tent overnight? My bayad po b?